I finally did it! Only two weeks after I asked what kind of video tutorial to post, I finally have the video completed. My audio was terrible, so I took it out- so it's silent. 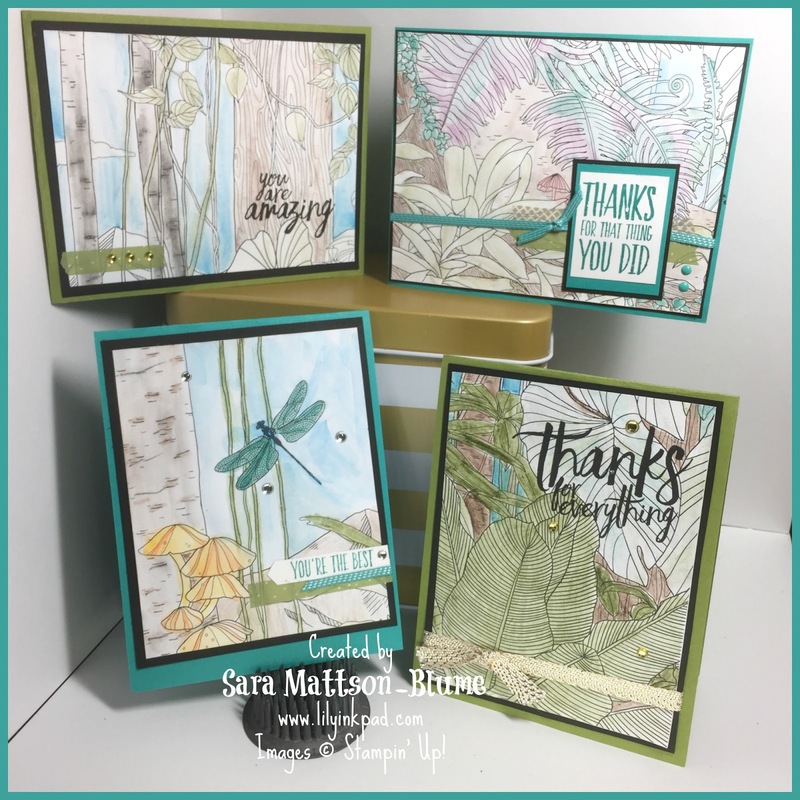 These are the projects I made with my work from the video. I used the All Things Thanks Stamp Set to add sentiments directly to the paper and to different tags. 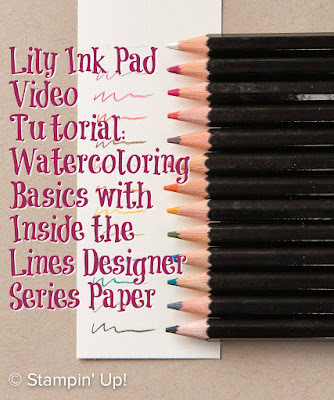 The Tasty Treats Washi Tape coordinated well with these colors as well as the Metallic Gold Ribbon. 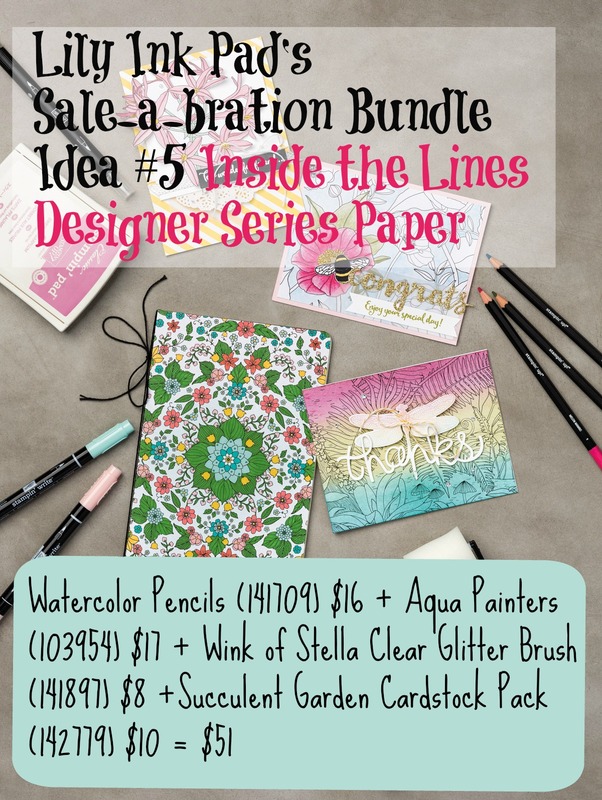 The Inside the Lines Designer Series Paper is only available as a Sale-a-bration Reward. 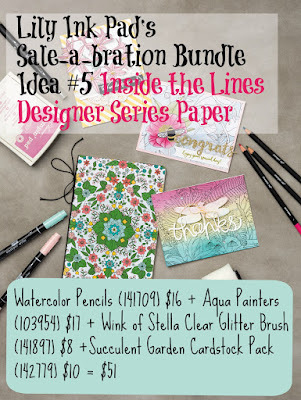 Here is a bundle idea to earn this fabulous paper!